Call us nerdy, but this is one of our favorite holidays. 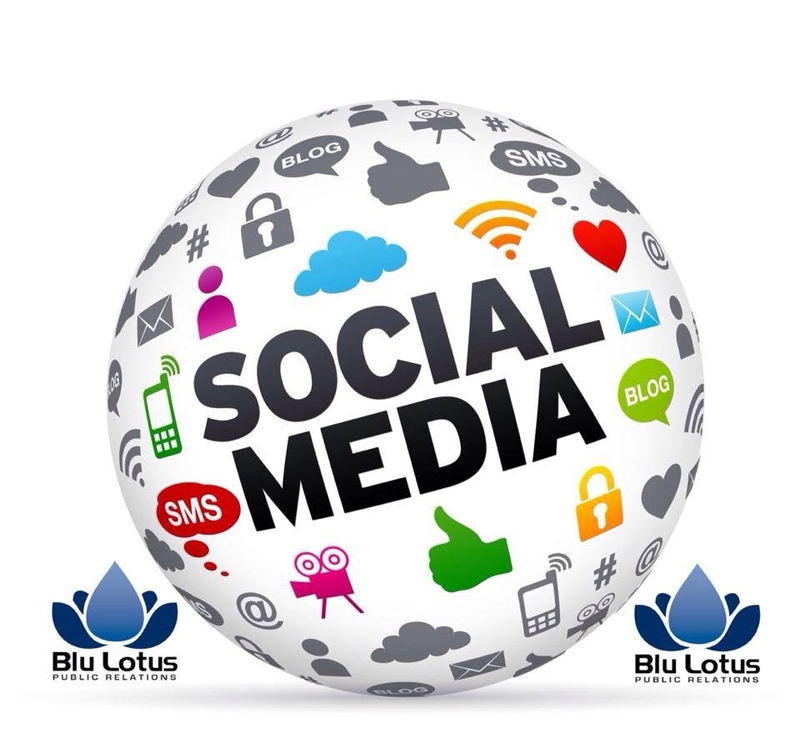 On behalf of all of us at Blu Lotus PR, Happy Social Media Day! 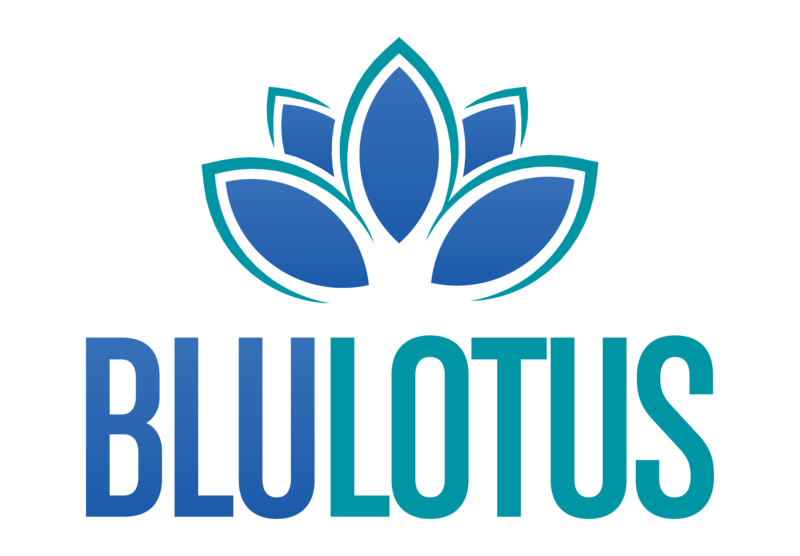 Connect with us on your favorite social media platforms!